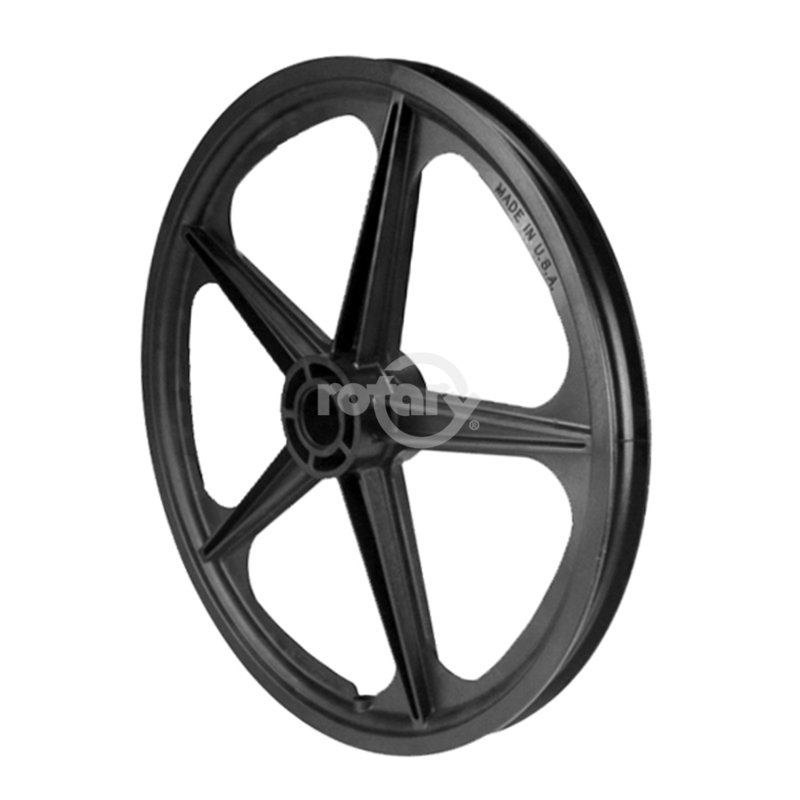 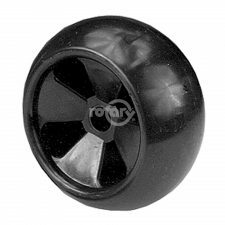 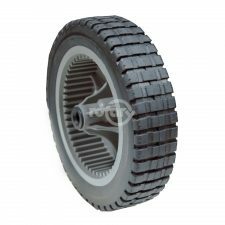 Universal-Plastic Mag Wheel without bearings. 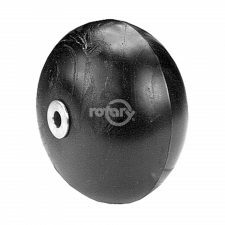 Uses Rotary 325, 326, 327 Bearings. 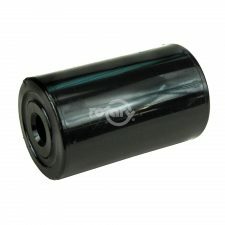 (Black).